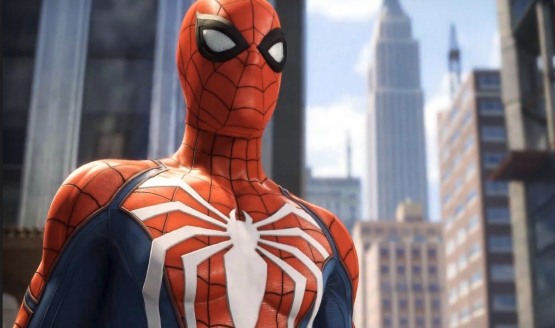 New details about the upcoming Spider-Man game have surfaced, which is due out for release on September 7 as a PlayStation 4 exclusive. It was previously thought that the game would not have dynamic weather effects nor allow players to change the time of day. However, in an interview with GameInformer, director Bryan Intihar has confirmed that players can manually change these as they please. There is only one catch to this: You must first finish the game before being allowed to roam in your preferred conditions. “For us we thought that, well I mean the truth is, this is a very story heavy game and as you guys know a lot of great games use time of day whether to communicate a certain feel vibe to the situation where you are in the story so we want to make sure that we were communicating a certain feeling to the player while they were first making their way through the main story. Spider-Man appears to be a gift that keeps on giving. In fact, it was recently confirmed that players who preordered the game would also receive three new Spidey Suits. How awesome is that? Titles like these will hopefully keep the console’s momentum going at full speed. Stay tuned as Spider-Man releases exclusively on PlayStation 4 this September 7.